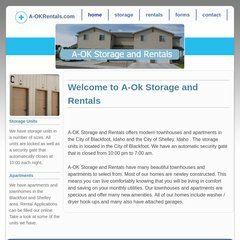 Topics: Storage, Rentals, Forms, and Argyle Web Designs. It is written for PHP/5.2.16 language. There are 2 Nameservers, ns1.pipedns.com, and ns2.pipedns.com. It is hosted by American Registry For Internet Numbers (Virginia, Chantilly,) using Apache/2 web server.